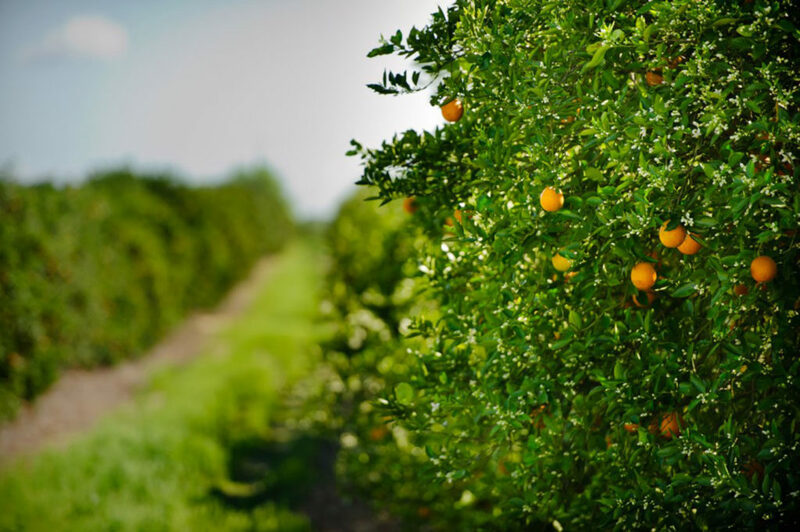 BARTOW, Fla. – Florida Orange and Grapefruit production both decreased by 500,000 boxes in the April U.S. Department of Agriculture crop forecast. Released Tuesday, the report projects Florida Orange production for the 2018-19 season at 76.5 million boxes after a slight decline in Non-Valencia orange production. Florida Grapefruit production is now estimated at 4.9 million boxes. The numbers remain an increase from the previous season, devastated by Hurricane Irma, when production dropped to 45.05 million boxes of Florida Oranges and 3.88 million boxes of Florida Grapefruit.